Good news! 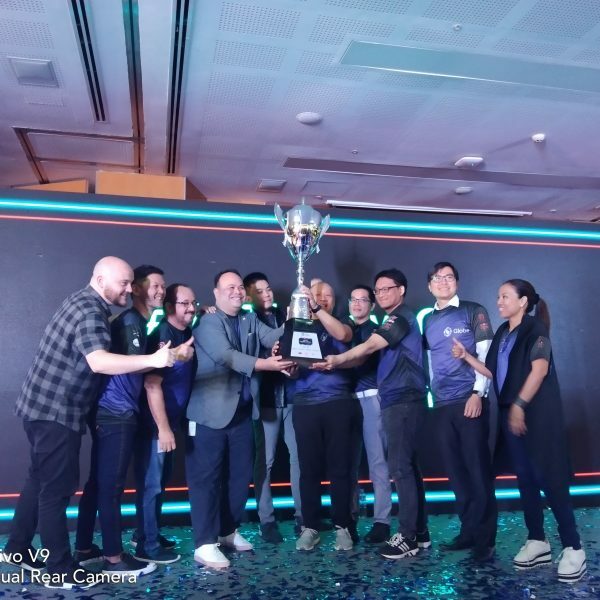 Fallout Gaming and Purpose Win announced that the bigger and better Galaxy Battles Season 2 will be hosted here in the Philippines. 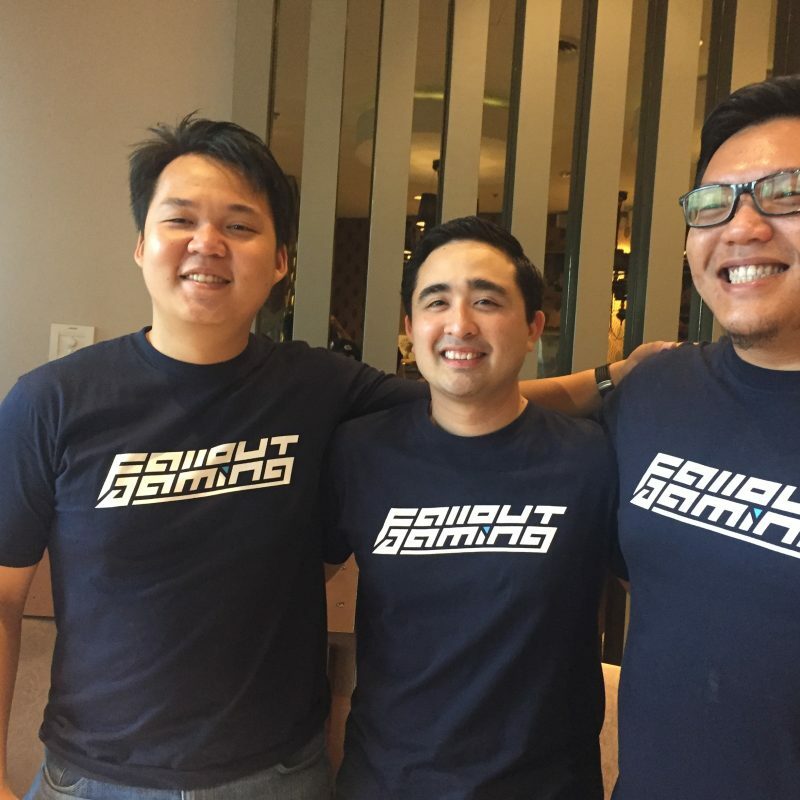 They are set on bringing the tournament home to South East Asia, the organizes aim to reinvent the Dota 2 E-sports competitive scene via its delivery of the tournament, the tournament itself and explorations into experiential consumer engagements for the upcoming major event. 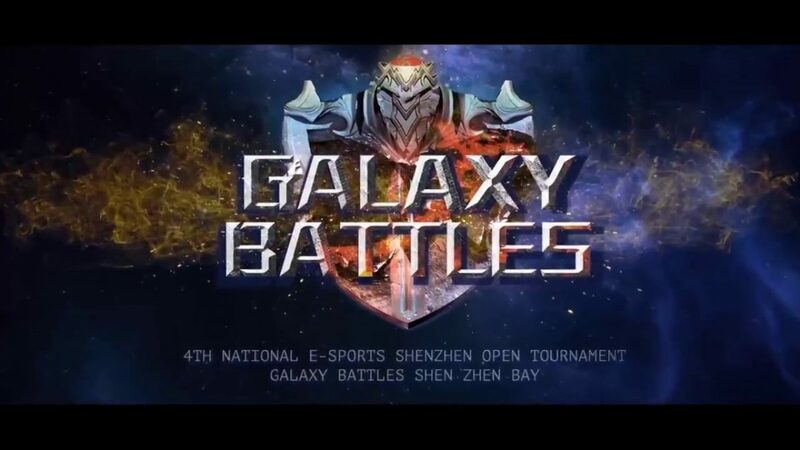 Galaxy Battles Season 2 comes with the tagline “emerging worlds” which plays a double meaning in its phrase and represents merging the amateur scene with the professional scene for the first time ever in Dota 2 history and bringing South East Asia on par with the rest of the world’s mature e-sports markets across the globe. 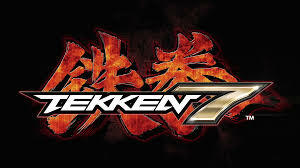 The main event will be hosted at the Philippine Arena. 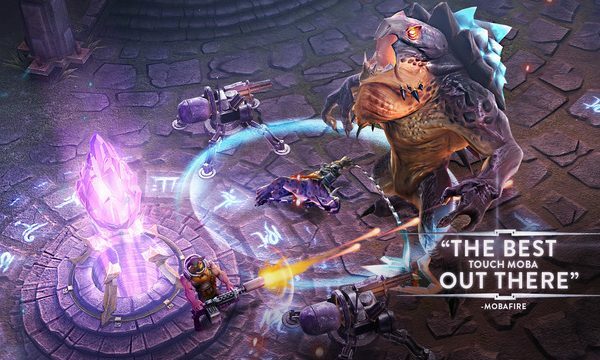 The Galaxy Battles Dota 2 World, the first ever themed activities ground will feature a range of theme park activities, food and beverage zones, resting pods and rest areas, and a sponsorship area. “Introducing new experiential event components to e-sports events brings a new dynamic to the overall consumer experience. What we hope to achieve with the fusion of entertainment and e-sports is a more holistic approach to creating an exciting and fresh way to experience gaming,” says Managing Director of Fallout Gaming, Adrian Gaffor. The Galaxy Battles Major will be on January 19-21, 2018. Infinity Nado: Ready, Set, Spin!